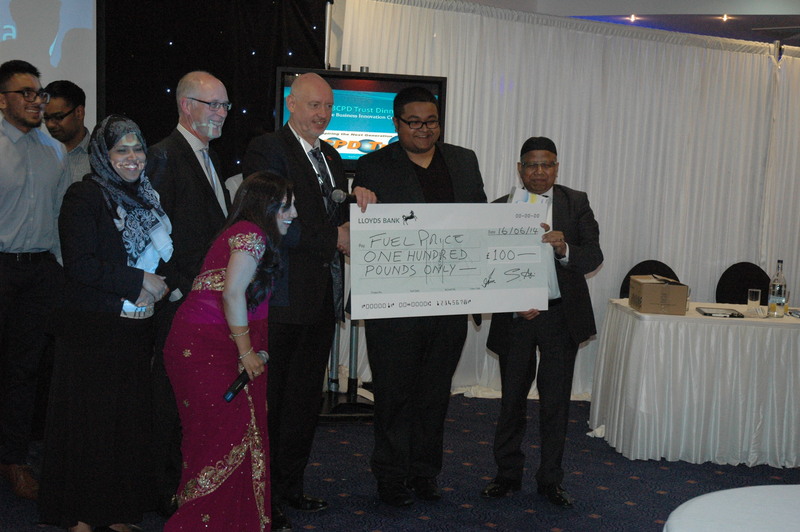 Luton Online Business Innovation Centre offered young entrepreneurs the opportunity to enter the Den of Dragons Competition. 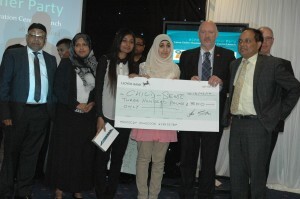 This competition was open to any-one living in Luton or surrounding areas and aged between 16 to 25 years. 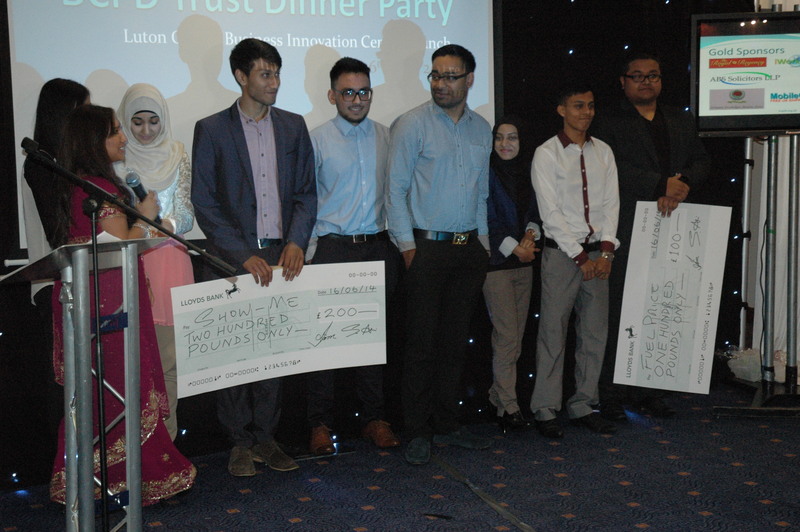 Short listed competition entrants were invited to the Charity Dinner Party on 16th June at Crescent Hall, Luton where each entrepreneur presented their business idea in front of our panel of Businessman judges. 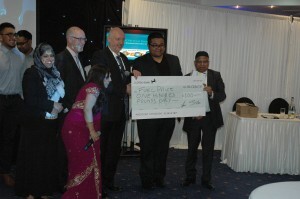 The event Presenter and Host was Nadia Ali from the BBC Asian Network. Nadia has also worked for a number of Asian Channels, including B4U, Channel S, ATN Bangla and has hosted the hit reality show Forgotten Roots. 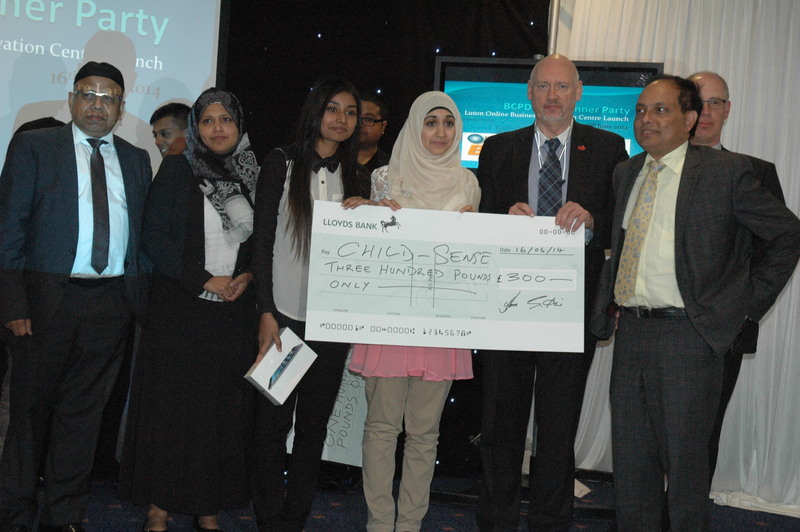 The Trust regularly organises competitions and supports other competitions to inspire young people in Luton. This could be competitions such as Dragon’s Den for kids or supporting UK Space experiment competition organised by ESA.